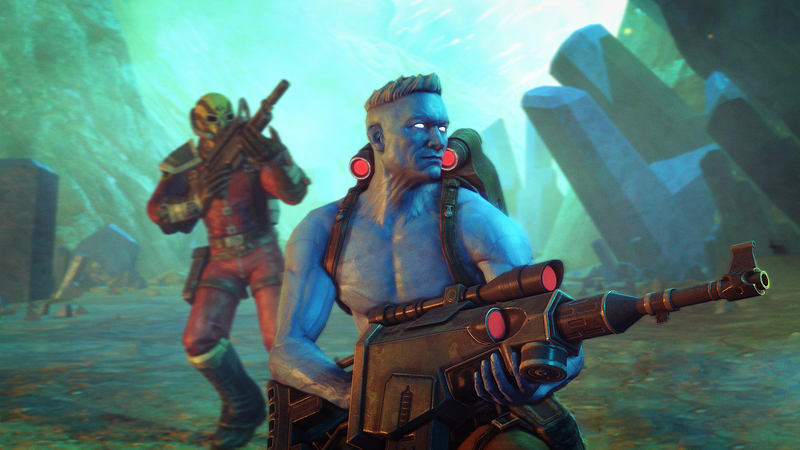 First released in 2006, Rebellions BAFTA-nominated classic wowed players with its thrilling, authentic depiction of the Rogue Trooper comic which has captured the imagination of 2000 AD fans for more than 35 years. 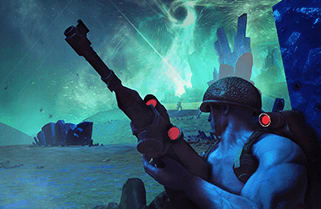 Combining cover-based combat with stealth-action gameplay and blockbuster set pieces, Rogue Trooper is celebrated as a pioneering tactical shooter and landmark comic book adaptation. 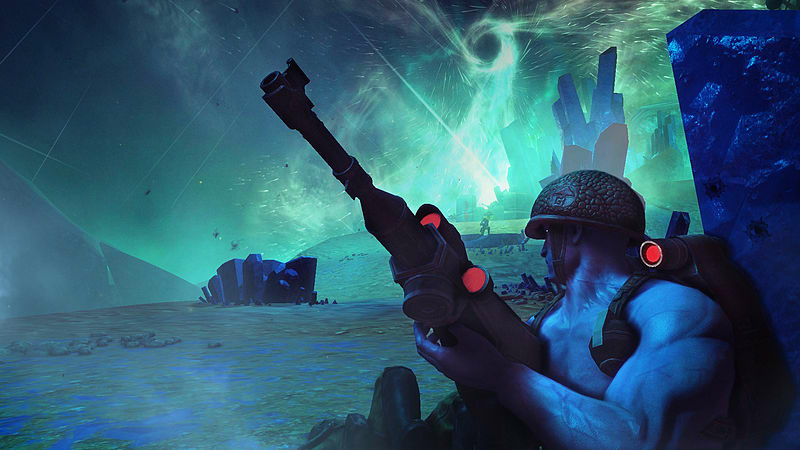 Rogue Trooper Redux revitalizes the original with HD graphics, entirely remodelled assets, dynamic lighting, enhanced geometry, new special effects and more, remastering the iconic 2000 AD heros adventures for a new generation. 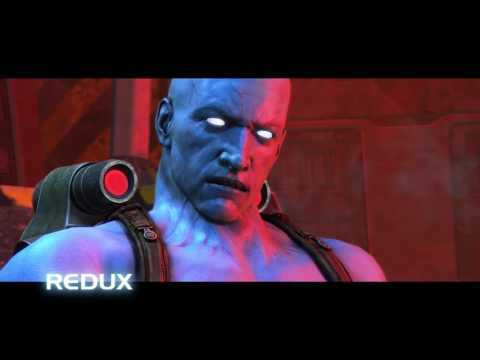 The upgrades in Rogue Trooper Redux are not limited to the visuals. 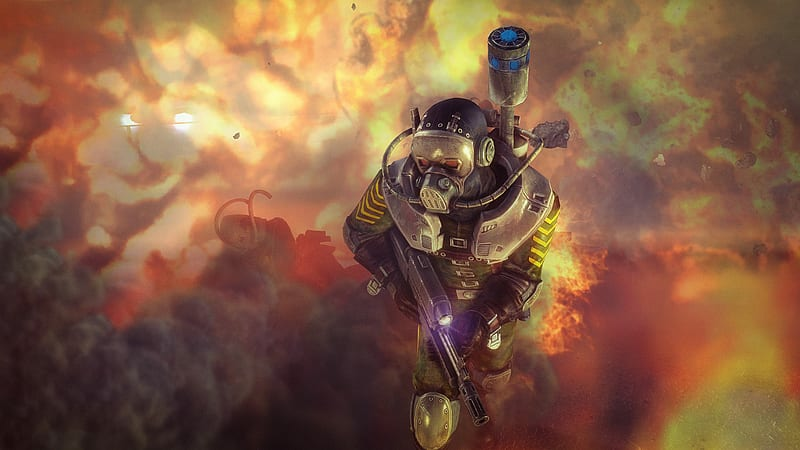 New features include modern controls, extra difficulty settings and a revamped cover system. 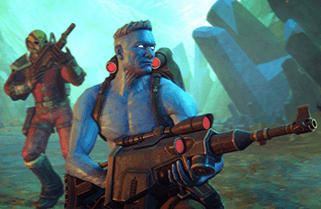 Play as Rogue, the last Genetic Infantryman (GI). 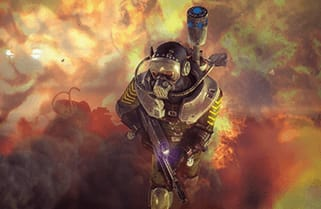 Bred for war and betrayed by your superiors at the Quartz Zone Massacre, you stalk the battlefield as a vengeful one-man squad, carrying the sentient biochips of three fallen comrades in your rifle, helmet and pack. 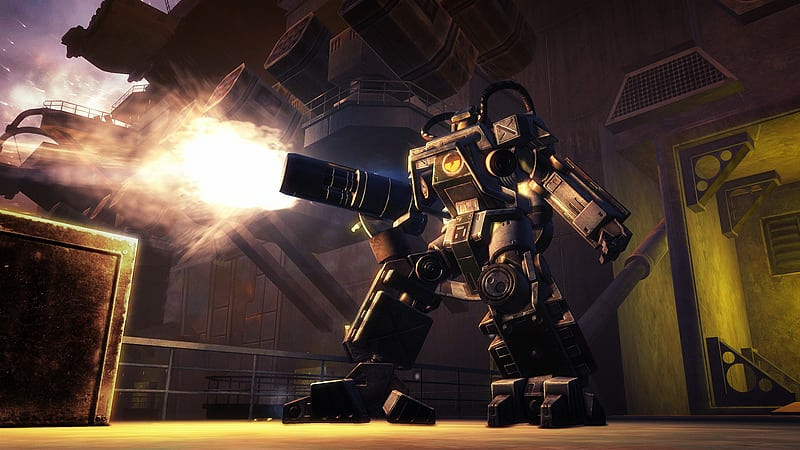 Seek your revenge as you fight your way through swathes of Nort footsoldiers and vehicles armed with Lazookas, explosives, turrets and more, across 13 expansive missions. 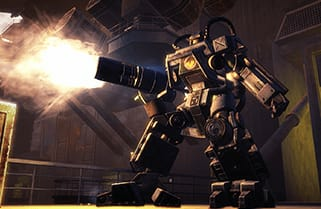 With an acclaimed campaign, fight through 13 expansive missions in a diverse campaign penned by famed writer Gordon Rennie. 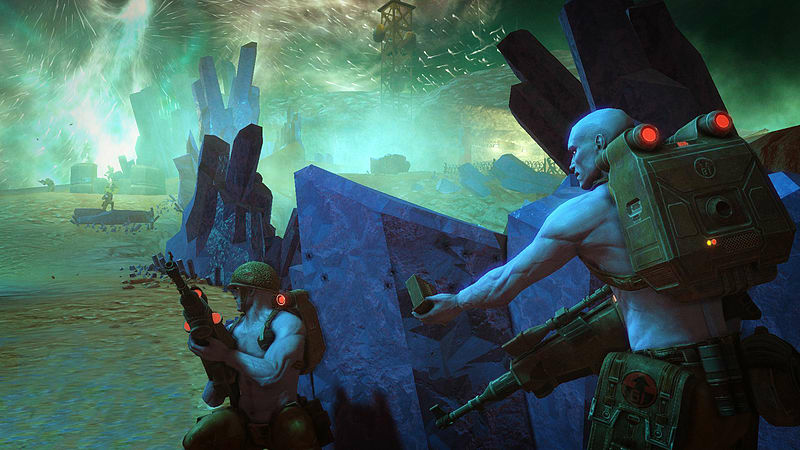 Battle the insidious Nort regime across iconic locations from the Rogue Trooper comic including the Quartz Zone, Petrified Forest and Harpo’s Ferry. 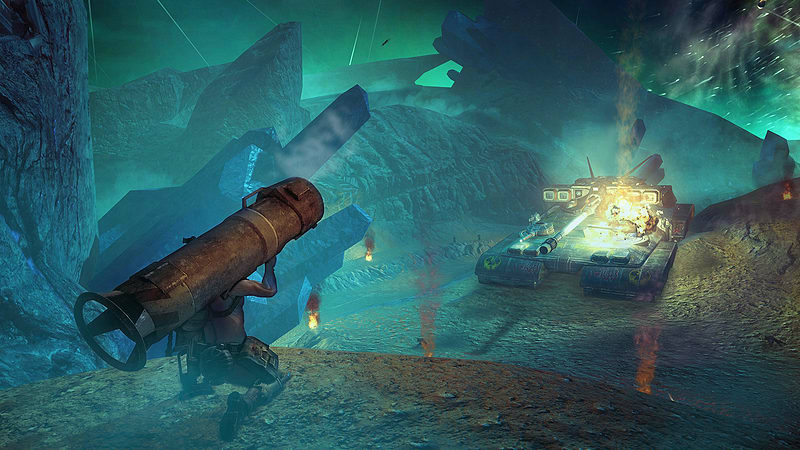 There is also enhanced abilities. 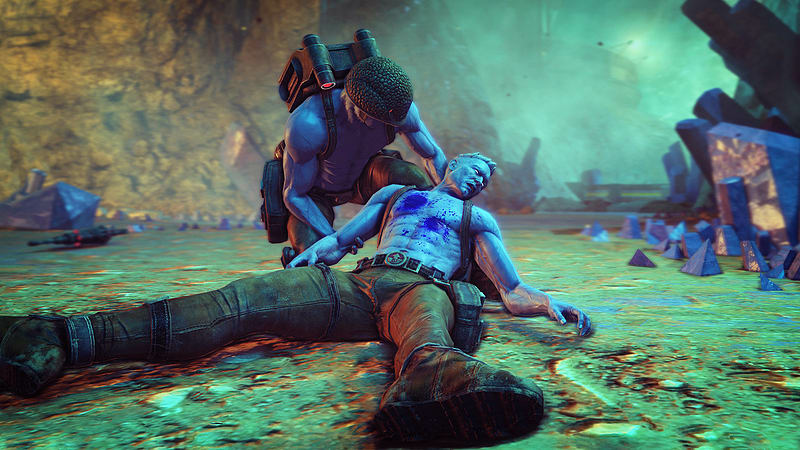 Your biochips aren’t just there for conversation, they are your tactical edge! 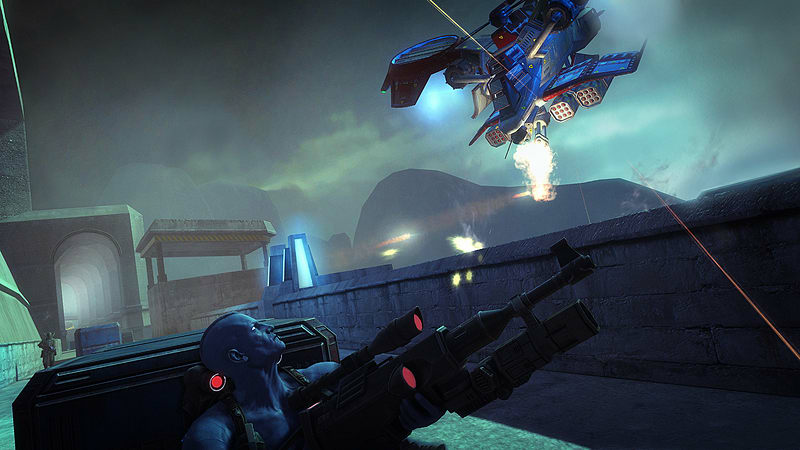 Gunnar turns your rifle into a sentry gun and boosts your accuracy under fire. 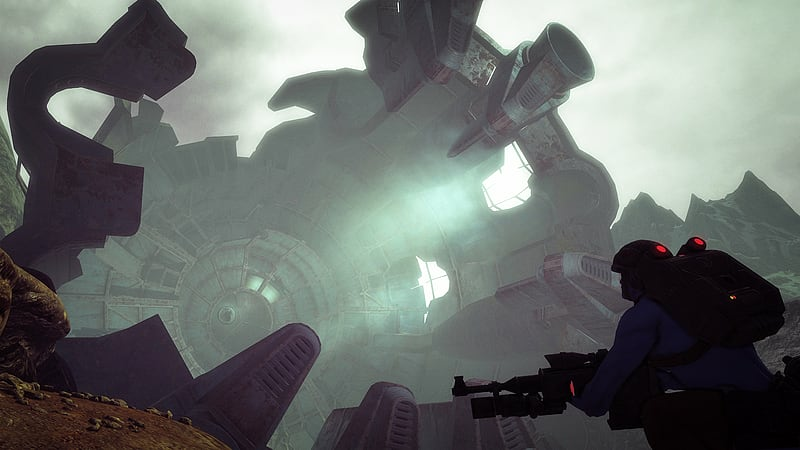 Helm offers tactical advice and distracts enemies. 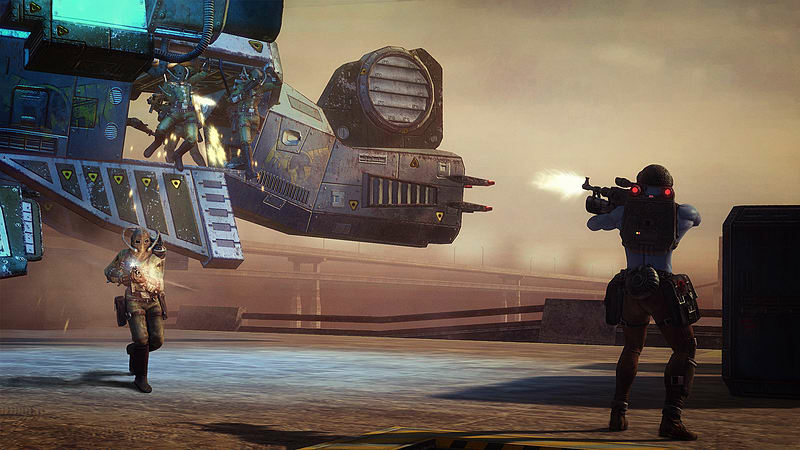 Bagman can manufacture custom ammo, salvage parts, upgrade weapons and even lay minefields!